Building a solid community of Tampa Bay wedding professionals that you know and trust is, in my opinion, what takes your wedding business to the next level. 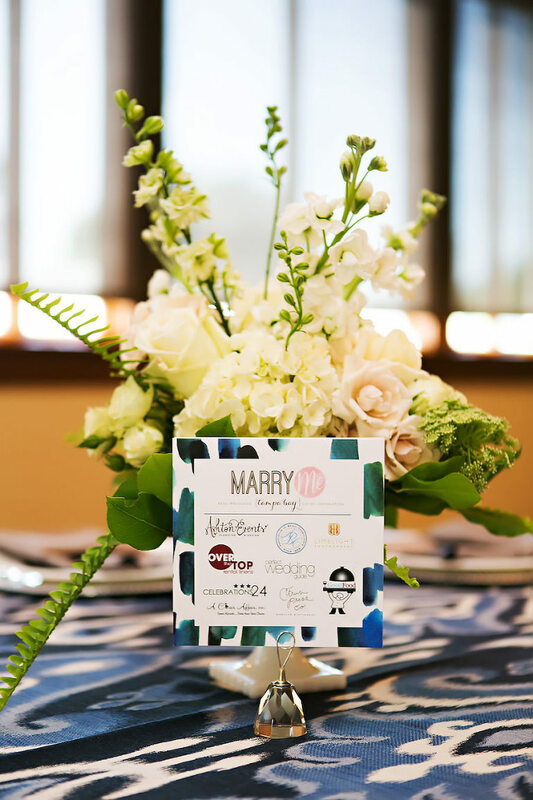 At Marry Me Tampa Bay, we’re always thinking of new ways to connect vendors and to foster more networking among vendors, which led us to hosting our annual speed networking events. 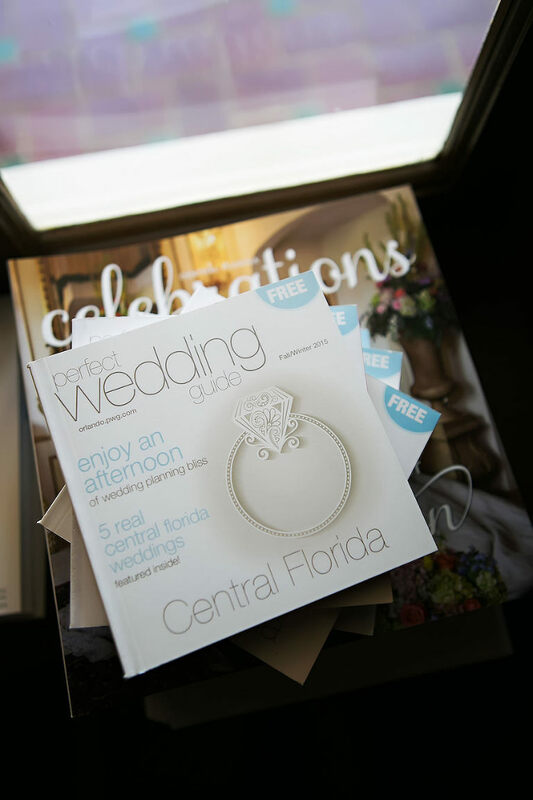 We received so much positive feedback from last year’s event that we decided to take it to the next level by partnering with the Association of Bridal Consultants and the Perfect Wedding Guide to bring together the Tampa Bay, Lakeland and Orlando markets. 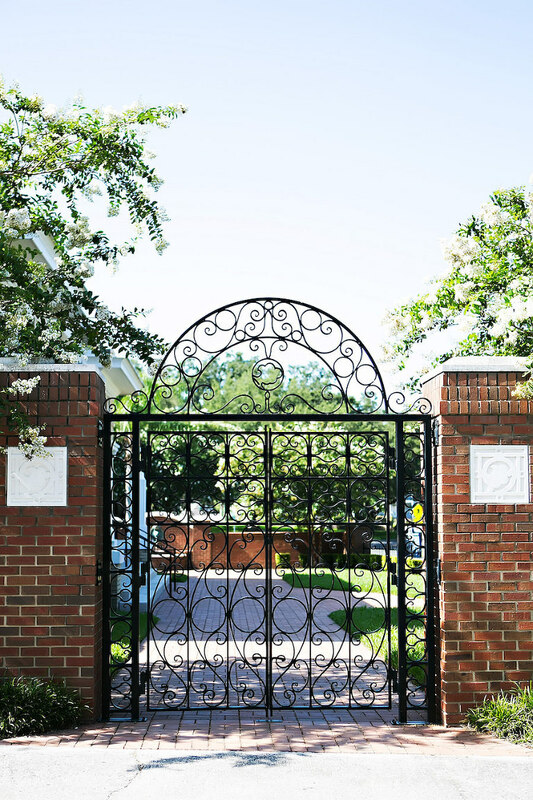 We’re seeing more and more crossover between the areas, and it’s always great to get to know your neighbors. 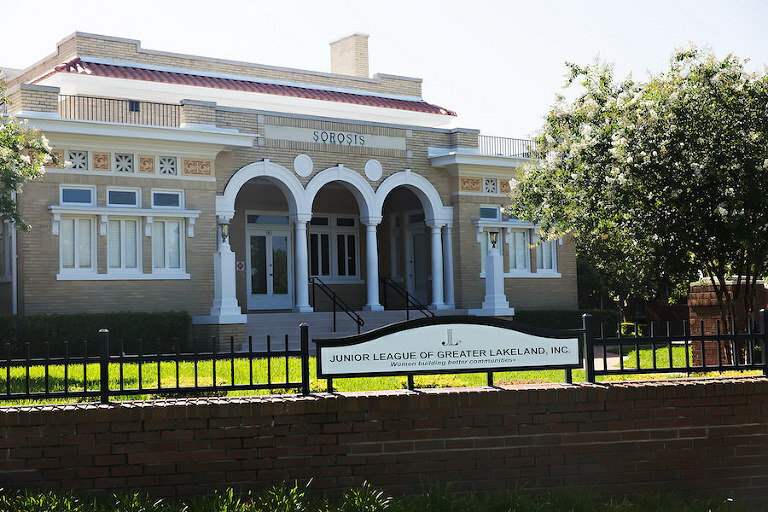 Almost 70 west coast and central Florida wedding pros joined us at Lakeland wedding venue the Junior League Sorosis Building for a speed networking luncheon. We began the afternoon with a cocktail hour by Good Food Catering, then entered the ballroom to be greeted by a white and navy color palette designed by Ashton Events, A Chair Affair, Over the Top Rental Linens and Citrus Press Co. Vendors sat at an eight top and had one minute thirty seconds to share their “elevator pitch” to the entire table. Celebrations24 was MC and timekeeper for the afternoon, and the owner Dave Kanaszka, did an amazing job sharing with the entire room what that “pitch” should sound like, as well as letting us know when to change tables to meet a whole new group of wedding pros. Limelight Photography captured all of the handshakes and smiles as vendors made new connections and learned more about each other’s businesses. Huge appreciations to all the vendors who made the drive to Lakeland, as well as to our sponsors. 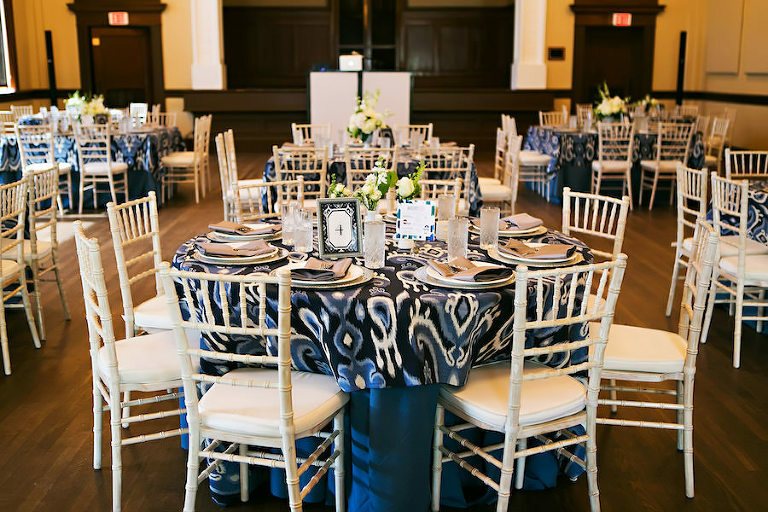 Our events would not be a success without the perfect mix of the two, and every time we host an event like this, it solidifies how amazing our wedding community truly is! We hope to see you at our next speed networking event in Sarasota this September. Table Numbers and Menu Cards: Citrus Press Co.